The Rhinitis Action Plan is available here (adapted by Dr. Dimov). 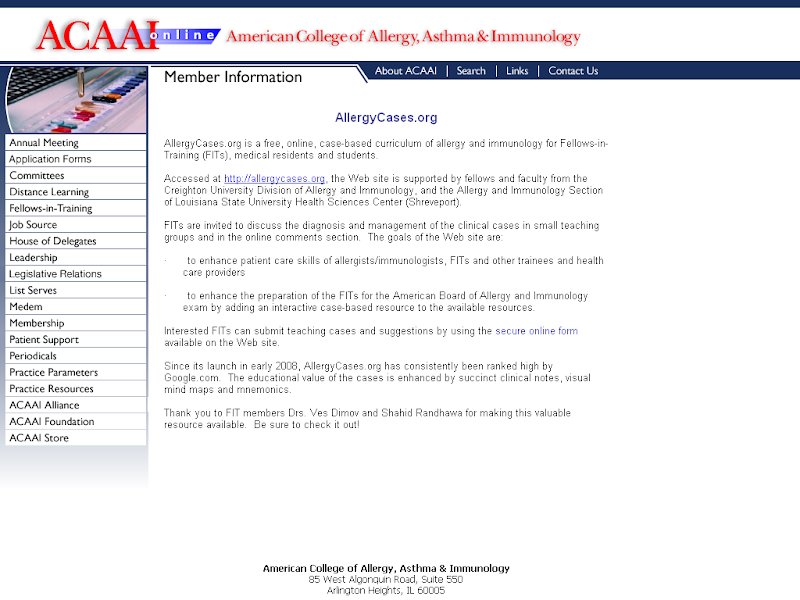 The parameters was developed by the Joint Task Force on Practice Parameters, representing the American Academy of Allergy, Asthma & Immunology; the American College of Allergy, Asthma and Immunology; and the Joint Council of Allergy, Asthma and Immunology. The diagnosis and management of rhinitis: An updated practice parameter. Journal of Allergy and Clinical Immunology Vol. 122, Issue 2, Supplement, Pages S1-S84, August 2008 (PDF). Allergic Rhinitis Action Plans. Grand River Allergy.